Enrolled in a high deductible health plan (HDHP)? ~ Paying for medical expenses & deductibles with pre-tax dollars? That is like getting a 20-30% discount on services rendered, depending on your tax rate! ~ You own your HSA. It does not belong to an insurance company or employer. Changing jobs? You take your HSA! 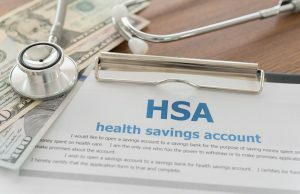 ~ Benefits of the HSA cannot be lost. This is not a “use it or lose it” benefit if contributions are not used for expenses within the same calendar year. ~ You can use HSA’s for your retirement planning! After the age of 65, you can withdraw funds from your HSA penalty-free for any purpose. 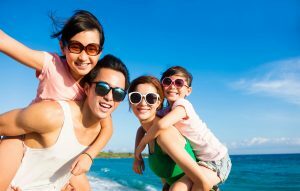 You will pay income tax on the withdrawal at that time if it is not used for healthcare; but it can fund that vacation you always wanted to take!